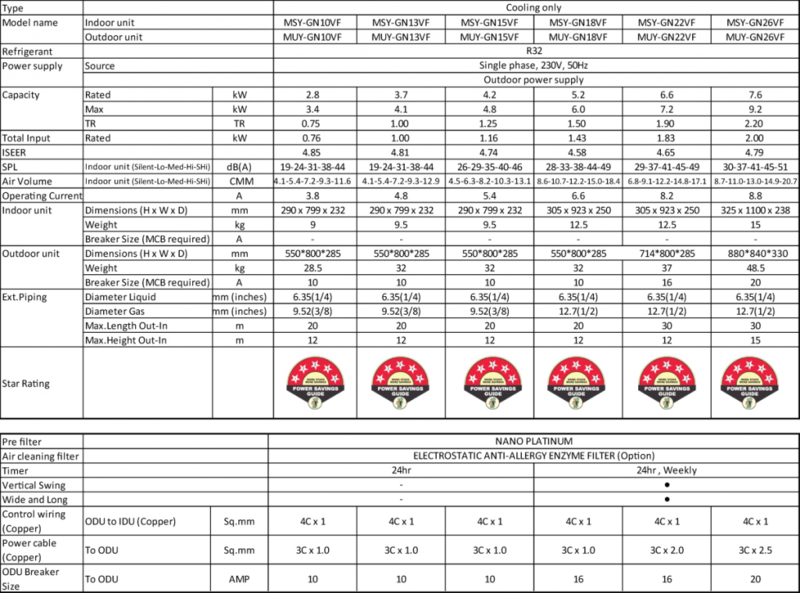 Mitsubishi Electric inverters ensure superior performance, including the optimum control of operational frequency. As a result, optimum power is applied in all cooling / heating ranges and maximum comfort is achieved while consuming minimal energy. 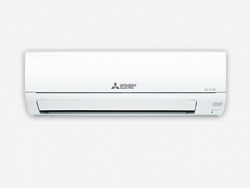 Fast, comfortable operation at an amazingly low running cost – that’s the Mitsubishi Electric promise. Inverters electronically control the electricity voltage, current and frequency of electronic devices, such as the compressor motor in the air conditioner. 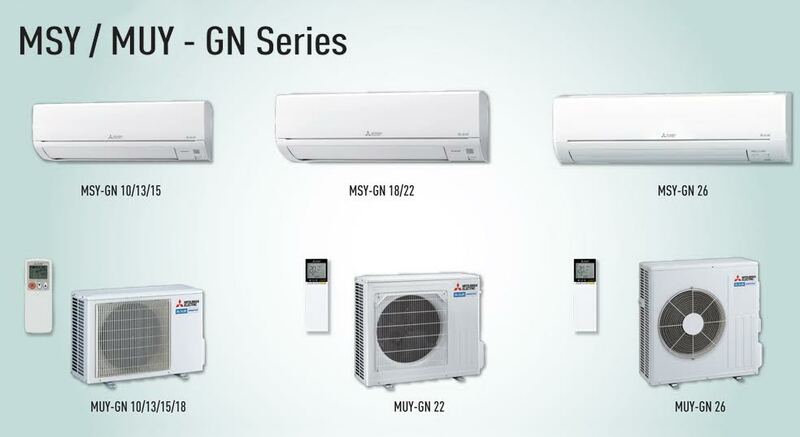 They receive information from sense-monitoring operation conditions and adjust the revolution speed of the compressor, which directly regulates the air conditioner output. Optimum control of operation frequency results in eliminating the consumption of excessive electricity and providing the most comfortable room environment. 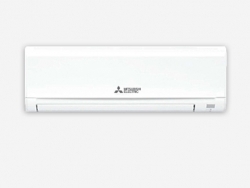 Mitsubishi Electric’s cutting-edge inverter technology is crafted to provide automatic adjustment of operation load according to need. 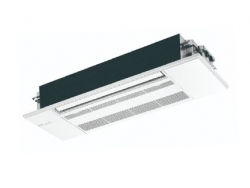 This reduces excessive consumption of electricity and thereby achieves an Energy Rank ‘A’ rating for 25 – 35 classes and ‘A+’ for 50 classes in accordance with the latest European energy label standards. Increasing the compressor motor speed by controlling the operational frequency ensures a powerful output on start-up. 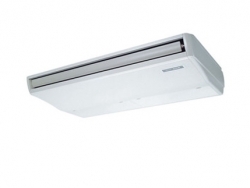 It brings the room temperature to a comfortable level faster than units unequipped with an inverter. 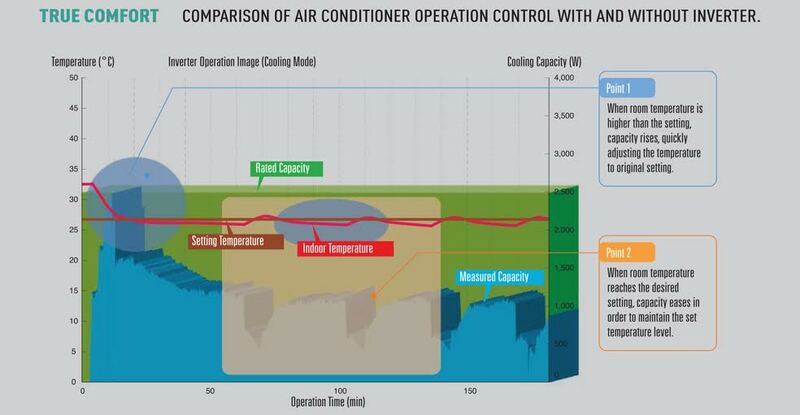 Hot rooms are cooled, and cold rooms are heated faster and more efficiently. The compressor motor operating frequency and the change in room temperature is monitored to calculate the most efficient waveform to maintain a comfortable room temperature. 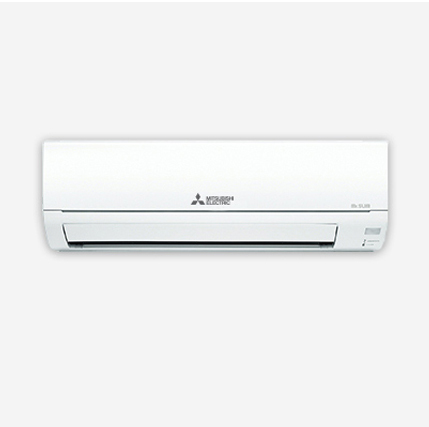 This eliminates the large temperature swings, common with non-inverter systems and guarantees a pleasant, comfortable environment.